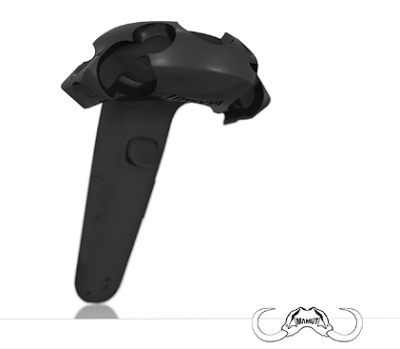 HTC Vive controllers are sometimes waved around a lot, and you might accidentally hit the wall or ceiling with them. With a replacement cost of $129.99 per controller, you wouldn’t want to damage them. UPDATE: Mamut Skull now available for preorder. 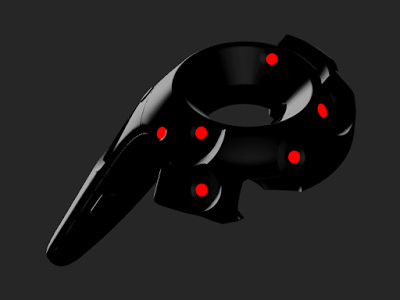 Mamut Skull is a protective armor for HTC Vive wand controllers. It clips easily to the wand. Mamut also has a stronger wrist strap called the Spine, and a microfiber cloth for keeping the controllers clean, called the Cape. Mamut Skull is currently being crowdfunded on Kickstarter for delivery in December. TECHNIQUE: Create mesmerizing, mysterious and magical 360 photos with this app!